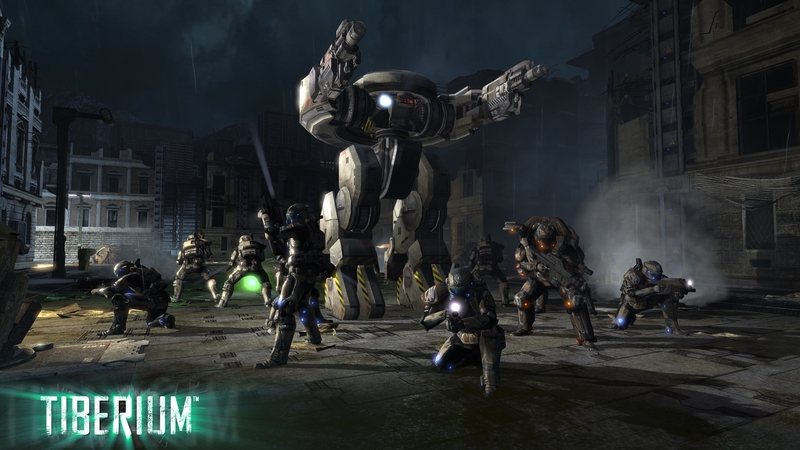 EA have released some more details, and the above screenshot of an ED-209*, to announce Tiberium, their squad-based FPS set in the C&C universe. A bunch of stuff like orbital ion cannon strikes and capital ship bombardments will apparently be included in the game to give it the sense that you’re on that C&C futuristic battlefield. And I can’t help but feel dreadfully apathetic towards this one, sorry guys. Tagged with C&C, Electronic Arts, tiberium.